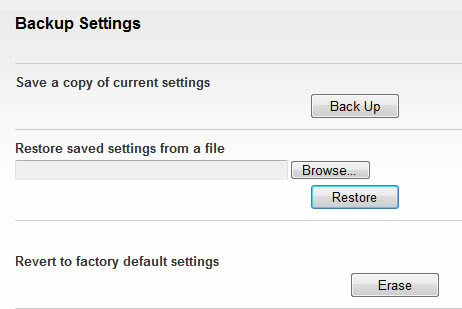 A reset to factory default deletes all changes made to the configuration and connected clients need to reconnect. It is advisable to perform a backup before performing a factory reset. Locate the red hole at the back of the router (on the left) and insert a paper clip then push for 6 seconds. 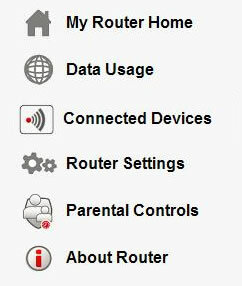 The Power LED blinks briefly and flash AMBER then turn GREEN as the router resets to factory defaults. If prompted, enter the admin password. Click Yes to start the restore process.